Mentally ill inmates are often released from jail without treatment plans or community support, almost guaranteeing they'll find themselves behind bars again, a coroner's jury heard Monday. The jury in Ottawa is examining the death of Justin St. Amour, 31, who hanged himself at the Ottawa-Carleton Detention Centre (OCDC) on Nov. 30, 2016. He was then transferred to hospital, where he died just over a week later. St. Amour had a history of severe mental illness, foster homes, drug use and self harm. He also had a history of incarceration, with periods spent in jail over altercations and threats of violence. When he wasn't in jail, St. Amour was often homeless, spending many nights sleeping among tombstones in Notre-Dame Cemetery. Dr. AG Ahmed, associate chief of the integrated forensic program at The Royal, told the jury that without a network of psychological care providers to offer support, people with mental illness face a "revolving door" of incarceration. "So if we really want to respond to this, we'd better have a system in place that would take care of these individuals who are a high risk and high need," Ahmed told the inquest. St. Amour had been taken off suicide watch and released from segregation when he attempted to take his own life, the coroner's lawyer, Tom Schneider, told the jury. St. Amour was found unresponsive and transferred to Ottawa hospital, where he died eight days later after being taken off life support. St. Amour's mother, Laureen St. Amour, told the inquest about a child who "was full of wonder" and "loved life," but whose mental health deteriorated as he became a teenager and began complaining of hearing voices "telling him to harm himself." St. Amour said her son should never have been in jail in the first place. "I mean, how could that help him?" she said. "I think he should have been in a hospital." It's the second recent inquest into a suicide at OCDC. 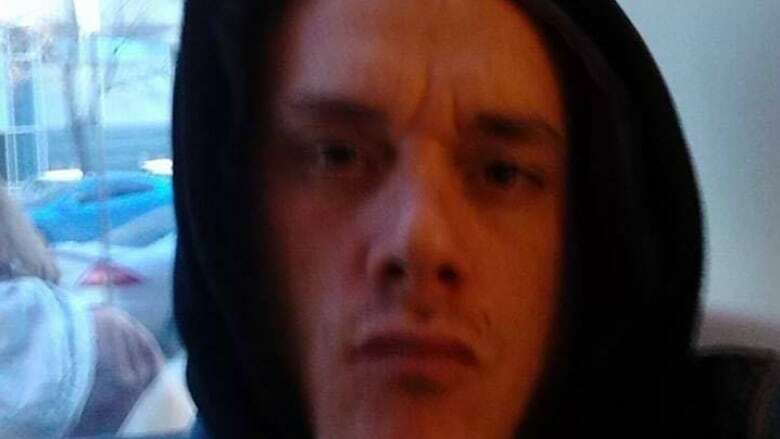 An earlier inquest was held into the death of Cleve "Cas" Geddes, 30, who died in hospital in February 2017, two days after hanging himself while in segregation at the jail. That inquest ended in December with 48 recommendations, including an end to solitary confinement for mentally ill inmates.